Contact us for more information on our therapy dog Training Program. 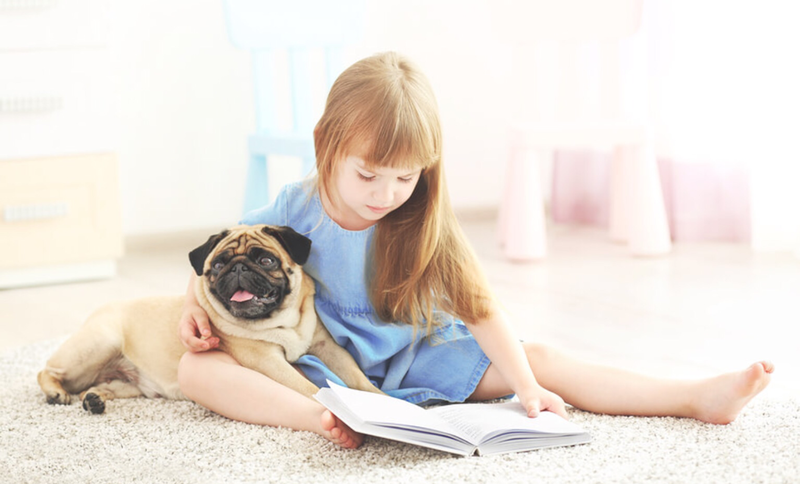 A therapy dog is a dog trained to provide affection and comfort to people at home, in hospitals, dentists, court houses, retirement homes, nursing homes, schools, hospices, disaster areas, and to people with learning and social interaction challenges. Here at K9 Synergy, we provide training and testing for dog owners with a desire for their canine friends to become a certified therapy dog. We service larger organisations and governments throughout Australia, creating industry specific training and testing for therapy dogs utilised in dental clinics, reading programs, PTSD and dog bite prevention programs. We also supply fully trained therapy dogs to individuals and organisations with a focus on their personalise requirements.